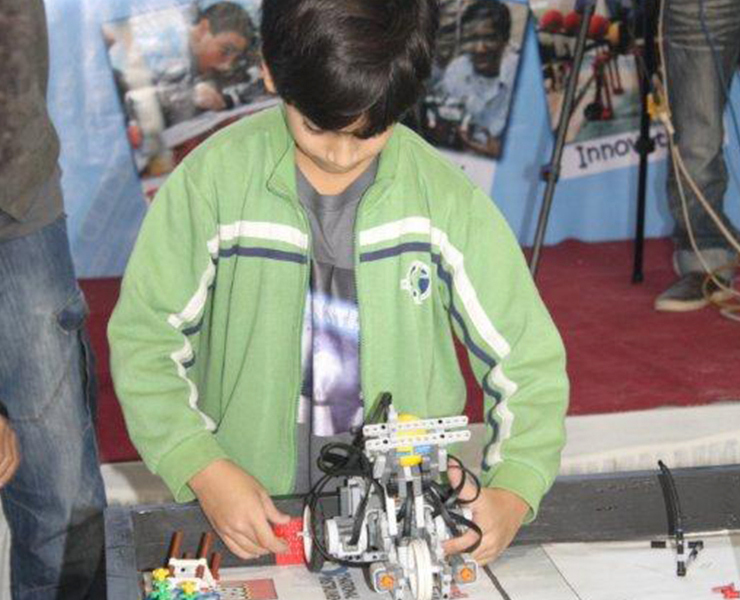 The Education Enrichment Foundation, the Regional Partner for executing FLL activities in Karachi, hosted the FIRST® Lego® League (FLL) at KITE (Karachi Institute of Technology and Entrepreneurship) in January 2013, in partnership with STARfALL Foundation. © Copyright 2014 by Edu Enrich. All rights reserved.